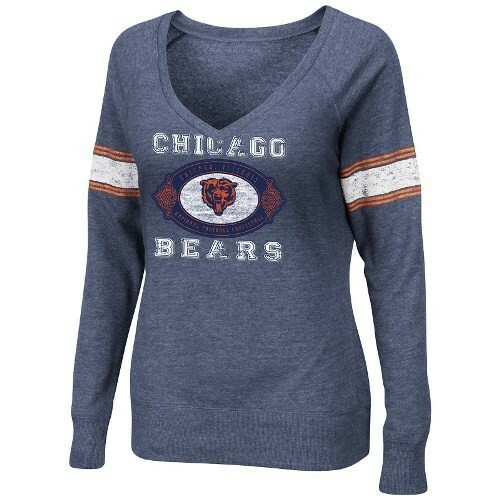 A large selection of NFL women's clothes presents in this section of our online store. Here can be found shirts, sweatshirts, jackets and outwear, underwear and sleepwear, slippers and bags, designed especially for women. 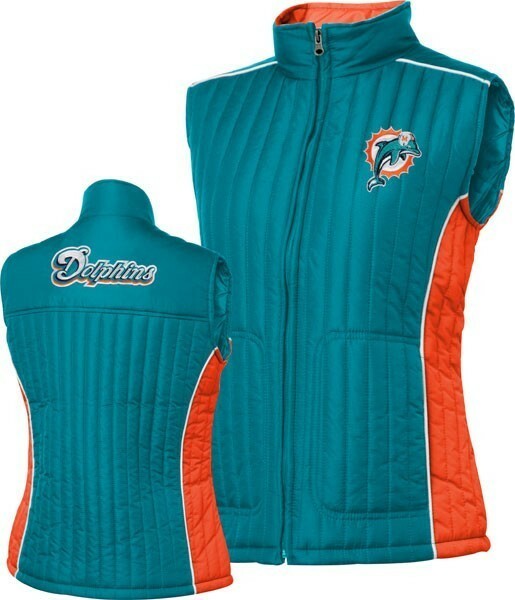 Taking into consideration all features of female figure, this football apparel for women will suit everybody perfectly and give comfort and pleasant feelings during wearing. 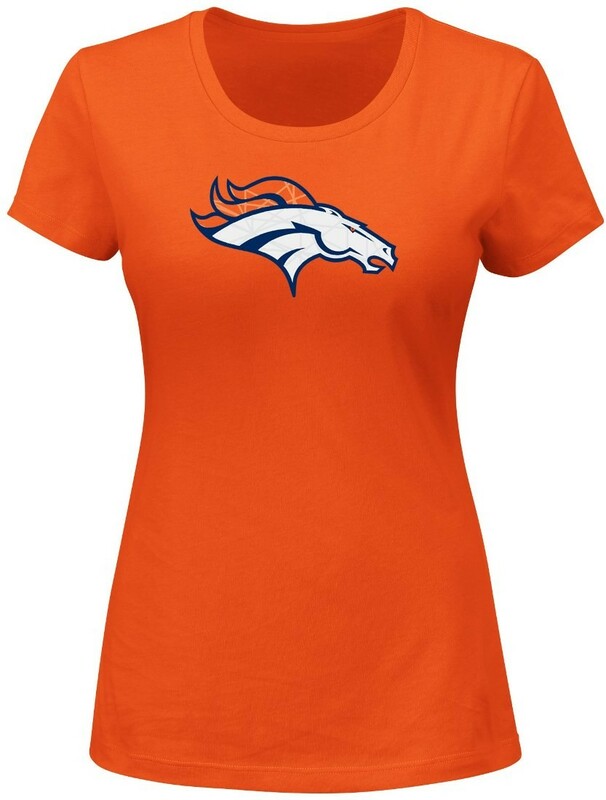 This women's NFL clothing is made out of high quality fabric, has bright prints, which do not fade and an excellent form will remain unchangeable even after a large number of washings. Such clothing will be useful not only during games, but also on regular training, simple amateur competitions or even at home. All the apparel shown here is officially licensed and manufactured by top brands like Adidas, Reebok, Under Armour, Mitchell & Ness, 47 Brand, New Era, Majestic and many more. 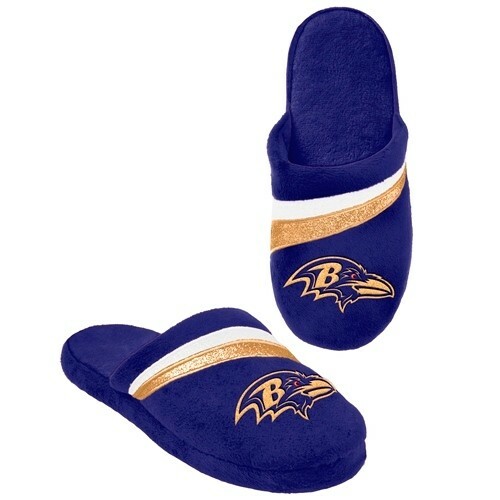 Shop here at Collectibles of the Game store to find the perfect clothing and gifts to highlight the special taste of yours.